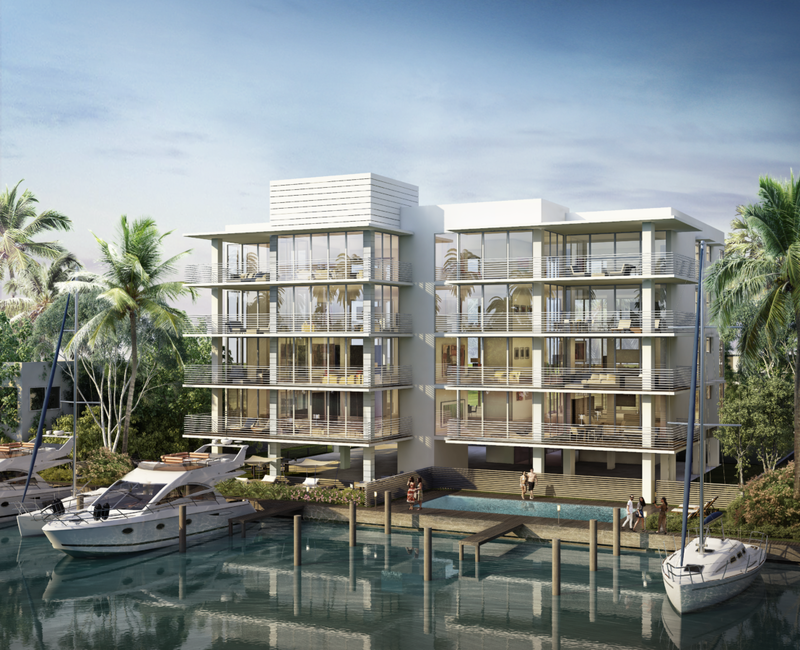 With 120 feet of water frontage on Fort Lauderdale’s Intracoastal Waterway, private boat slips for vessels up to 50 feet and top-of-the line amenities including a heated saltwater pool, the sleek condominiums at AquaVue offer the best of contemporary seaside living. 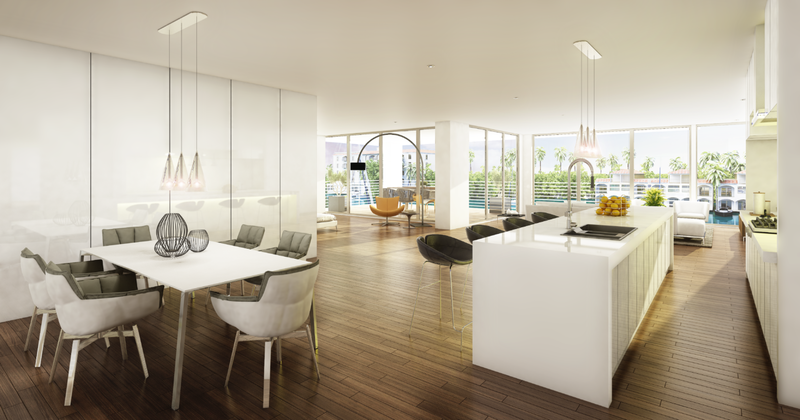 Oversized terraces and floor-to-ceiling windows provide stunning views and a true indoor-outdoor experience to these double-corner condos, while loft-inspired floor plans with flexible layouts guarantee a custom fit. 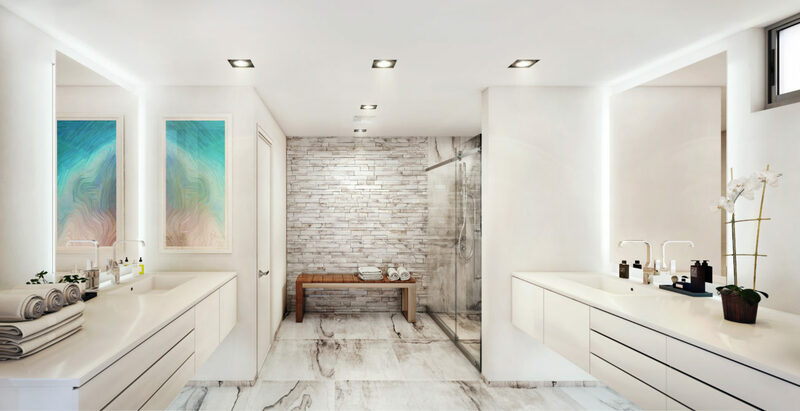 Just minutes from Fort Lauderdale Beach, downtown and the lively Las Olas Boulevard, the condos at AquaVue provide metropolitan living amid paradise. Vista: 3 Bedrooms 3.5 Bathrooms – 3662 sq. ft.
Panorama: 3 Bedrooms 3.5 Bathrooms – 3537 sq. ft.